As another season has finally come to end on this beautiful Island of Ibiza, we in the wedding ‘industry’ are looking into 2016. We all work very hard in making sure we can deliver a first class service to our prospective wedding couples. 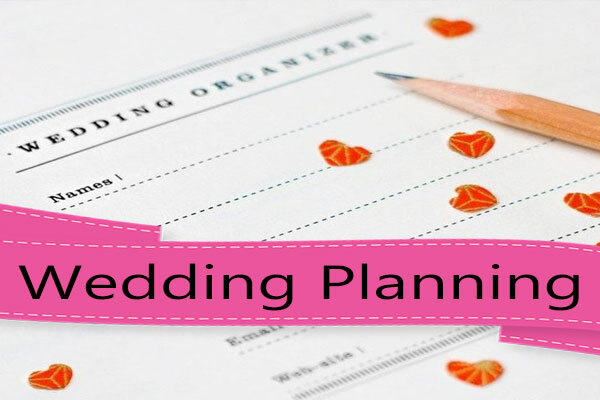 By keeping up with the latest trends, knowing the new products on the market etc etc, we are then in a position to work together in making your wedding day your dream come true. The wedding cake is a very significant part of this momentous day, it symbolizes the first mouthful of food that you the married couple share, in addition to the tradition of the cake being the largest and most extravagant food offering that you will share with your guests. This tradition started 100’s of years ago when having a white wedding cake meant showing your friends and family how wealthy you were. The whiter cake meant the more money you had, way back then white sugar didn’t really exist, it had to be pounded by hand to create something like the white sugar powder we have today, therefore this was a very rare and expensive food to have. Most of the cakes were sweet stacked high but not white, stacking bread as high as possible and sharing the first morsel of food over that was also very common for the poorer people. Today we have a choice, anything goes really, The ‘full Monty’ wedding cake always attracts the eye and makes a perfect centre piece on the wedding day. Many couples dream about which style wedding cake they would like to choose and often it is one of the first items on the shopping list of the wedding purchases. Tasting the cakes, talking about the colours, the designs, timings etc makes this a delightful process. OK…… I must admit it is generally the bride who dreams and talks of the design, the groom generally enjoys eating as much cake as he likes :). The wedding cake can be made in any shape or form and often is, it can also be stacked as high or as wide as your pocket allows. In the last few years trends have gone from the simple cupcake (artfully decorated of course) onto the ‘naked cake’ abundant layers of vanilla cake stacked and decorated, often with fresh fruit and fresh flowers, which unfortunately is not the best cake for Ibiza, due to our hot weather and weddings being mainly held outside. 2015 saw a large change back to the traditional style cake, in every shape and form, greys were predominant in colour design along with lots of rustic designs and then slowly came along the pretty ruffles and the golds…. For 2016 I see gold trending towards very romantic designs, with lots of white and pastel colours running a very close second, again romantic styles. Ruffles and roses are dominating in this trend. Flavours have changed from the ‘red velvet’ of the past few years, now couples want light softer sponges. Look for white, and very ,light pastel shades of flowers, diamond sparkly glitter, touches of gold in the decoration. The wedding cake should compliment these flowers, decor and the wedding dress. For the coming year, my books are filling fast with these styles and the light sponge flavours. 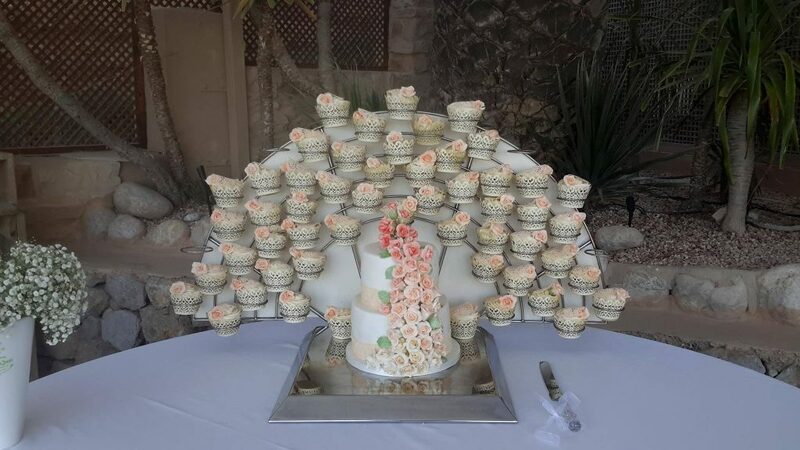 Pintrest, google images, wedding planning sites (style me pretty etc etc) have made world famous wedding cakes appear all over the place, couples have access to these designs and know what they want, it is up to us cake-makers to deliver this high end demand. Therefore when choosing your wedding cake maker, check their previous work, don’t be mislead with ‘stock pictures’ which many use on their websites.